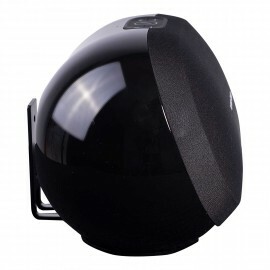 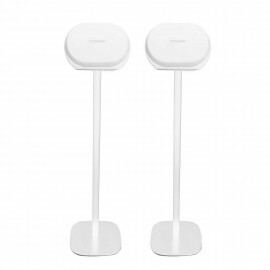 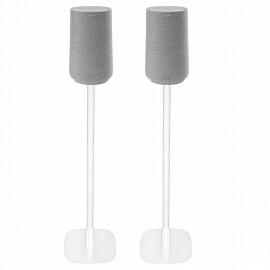 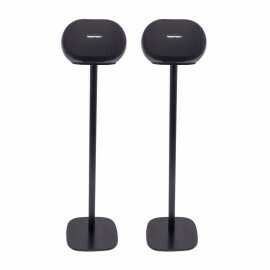 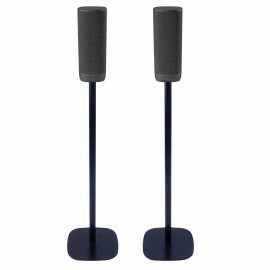 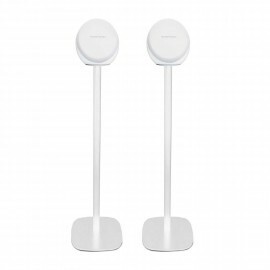 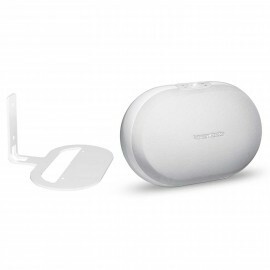 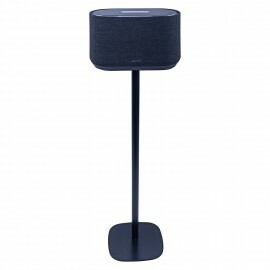 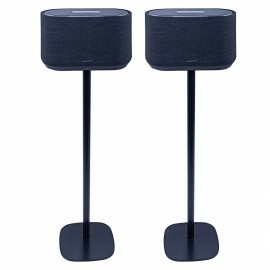 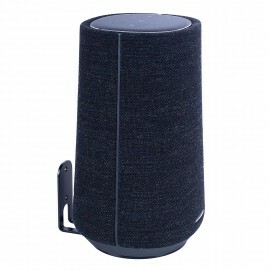 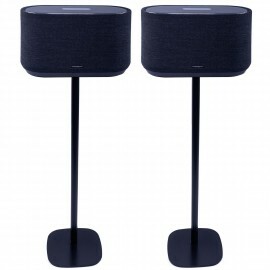 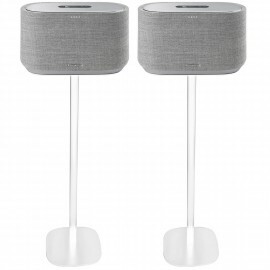 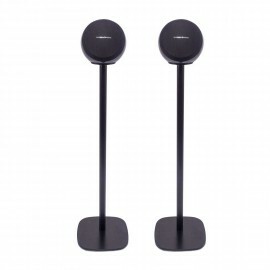 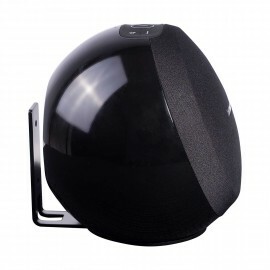 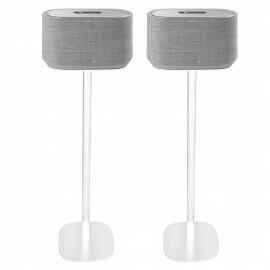 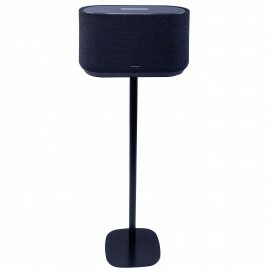 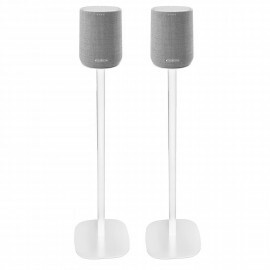 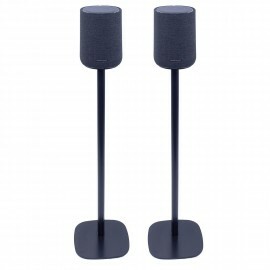 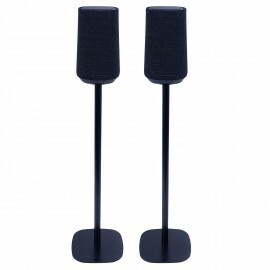 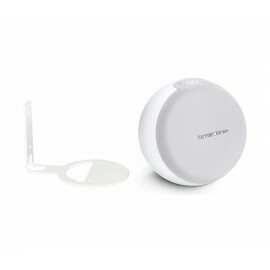 The Vebos floor stand for Harman Kardon is the ideal floor stand for your Harman Kardon Omni 10, Omni 20. 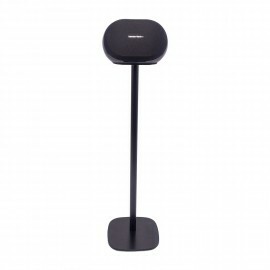 The Vebos floor stand for Harman Kardon is made of high quality steel and is beautifully finished with a beautiful powder coated in the color of your Harman Kardon speaker. 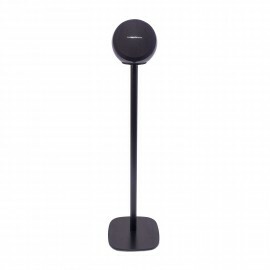 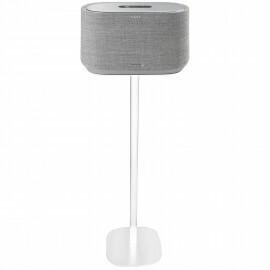 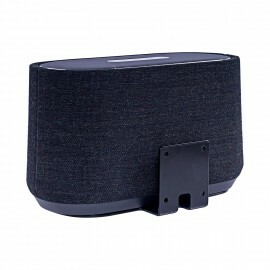 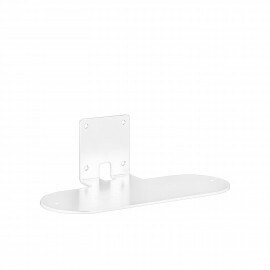 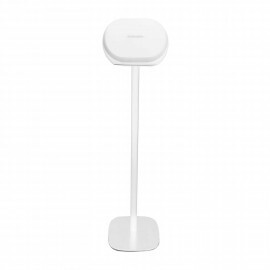 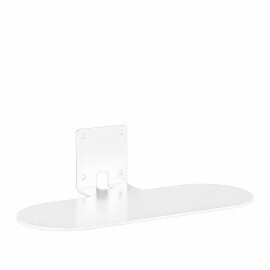 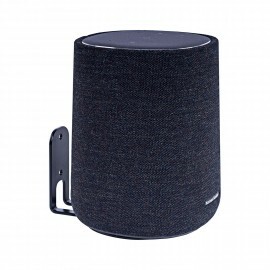 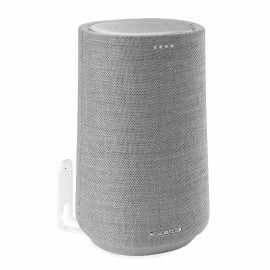 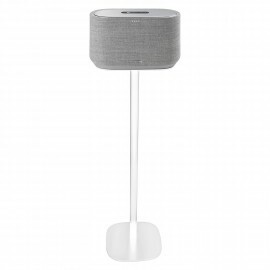 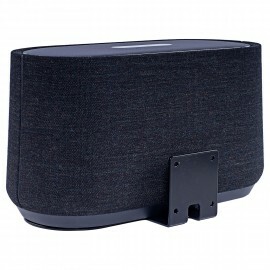 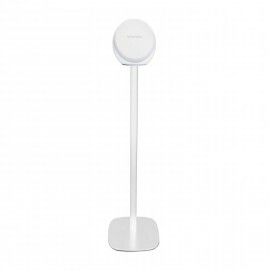 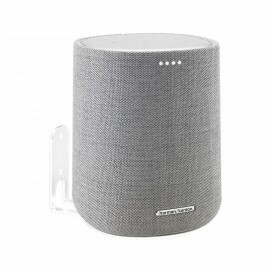 The Vebos floor stand for Harman Kardon is easy to mount and ensures neat cable management.